Inject luxury into your downtime with a pair of Magnanni trainers. Hand crafted in Spain from premium leather and suede, these trainers are an excellent investment for a laid-back weekend look and thanks to Magnanni's expert craftsmanship and attention to detail, they are sure to remain durable and maintain their stylish appearance at all times. 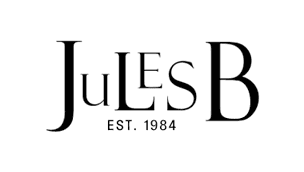 Whether you are looking for Magnanni men's shoes to complete your off-duty options, or wishing to give a designer-led upgrade to your sports gear with Magnanni sneakers, at Jules B you are guaranteed to find it all.